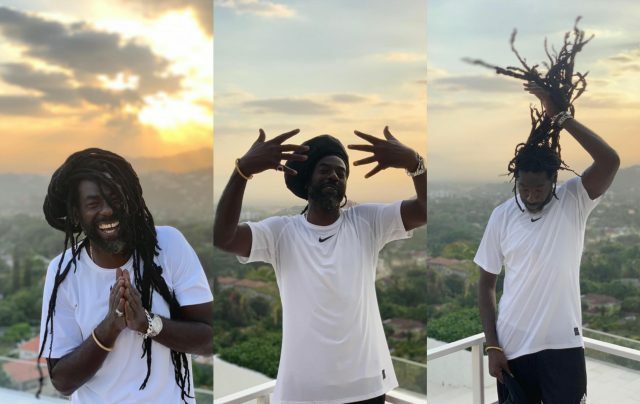 Buju Banton has shared three beautiful and refreshing photographs of himself smiling with fans on Monday. Banton has been sharing photos to his Instagram account since being released from U.S. prison last December — But this is the first fans have seen him smile. In his previous photos, he displayed seriousness. The reggae legend, who recently received his 2011 Grammy award, is set to kick off his highly anticipated Long Walk To Freedom Tour in Jamaica on March 16, 2019, at the National Stadium in Kingston. Tour dates for the Caribbean Buju Banton Long Walk to Freedom Concerts (LWTF) were revealed last week.